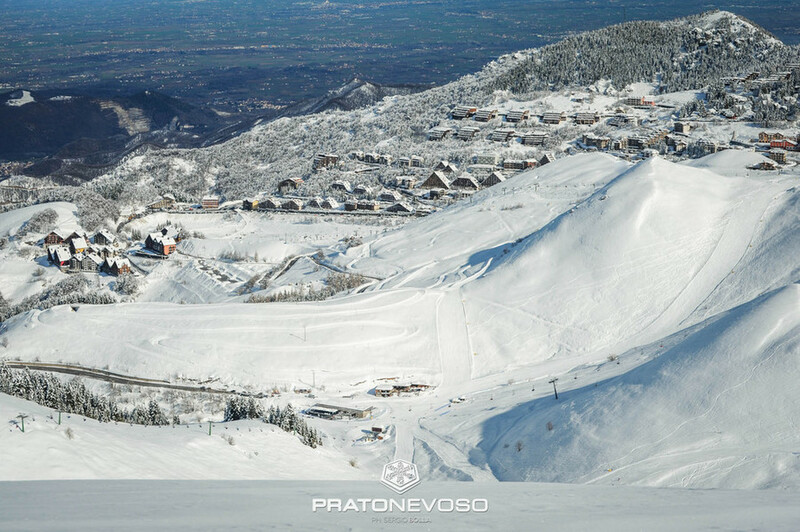 The smart revolution lands in Prato Nevoso: night-time ski passes and major events just with a click. In Prato Nevoso this year many services land online. And there is a brand new platform (pratonevoso.skiperformance.com) where you can buy tickets valid for the whole Mondolè area and for all likes: the daily, per hours or for the entire season without going through the cash desks. Just choose the date, type and number of ski passes and follow the instructions for registration. Once in possession of the keycard you can recharge it online and go directly to the tourniquets, skipping the queue at the ticket office. Not only that: this year's novelty is that even the nocturne is landing on the web with the possibility for evening ski lovers to be able to buy tickets directly from the keyboard at home. 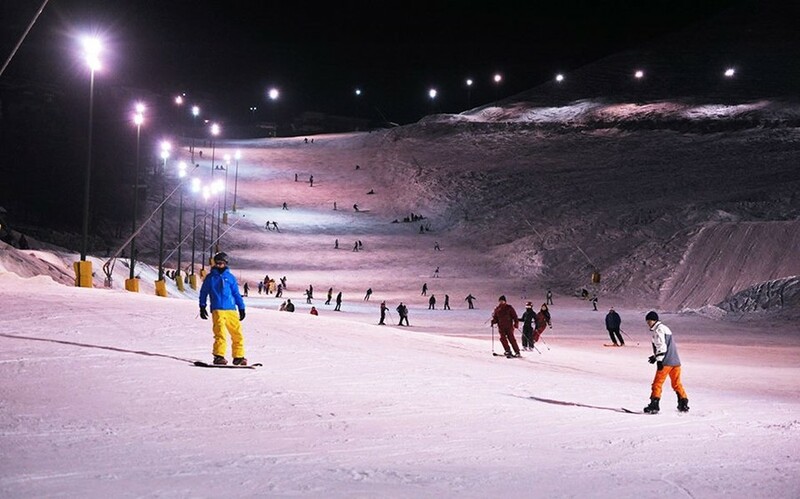 "An extra service for those who choose the only nocturne in the province of Cuneo, designed to facilitate the thousands of people who increasingly, in the evening, choose Prato for the thrill of skiing at night" explain from Prato Nevoso Spa., where many other services are being developed to allow more and more computerized access to the station. Not only, therefore, skiing or night. But also the events will land on the web. The first experimentation took place last year with one of the many appointments - one a week - that characterize the Prato offer. 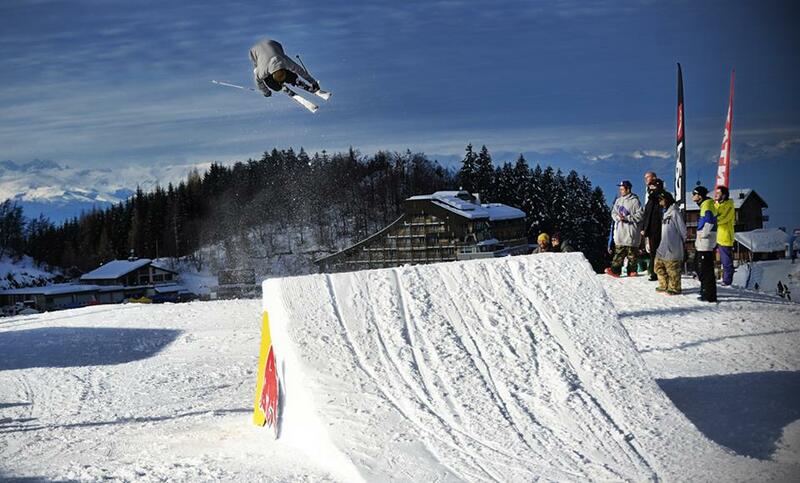 And this year there will be many others where you can directly register yourself online to access the many events - from sports to competitions, from music to crazy snow races - which characterize the calendar of winter appointments of the smartest station in the Province of Cuneo.